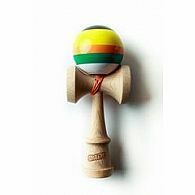 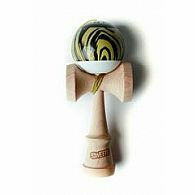 Sweets Kendamas was founded in August of 2010 by founder Matt "Sweets" Jorgenson after seeing a Kendama in a snowboarding video. 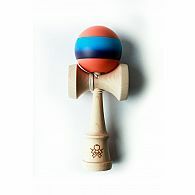 Being a long time juggler, snowboarder, and yo-yo player, he had to have a Kendama. 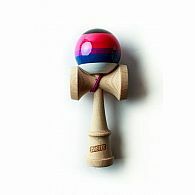 He searched the web and was only able to find Kendamas from international sources. 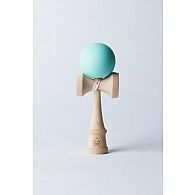 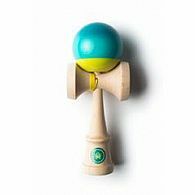 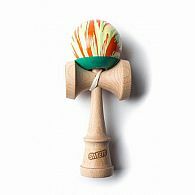 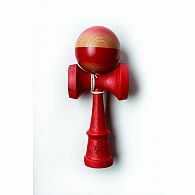 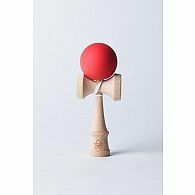 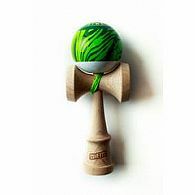 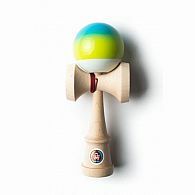 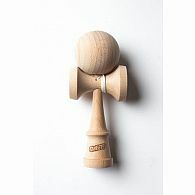 Paying more for shipping than for the product itself, the seed that has become Sweets Kendamas was planted. 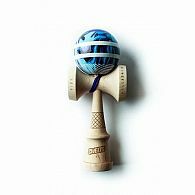 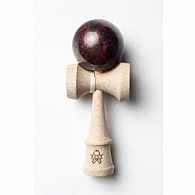 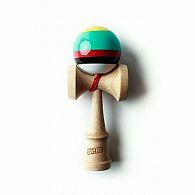 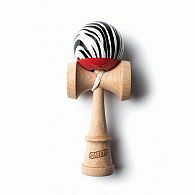 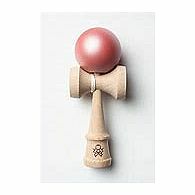 With the mission of spreading Kendama love, Sweets Kendamas was incepted in August of 2010. 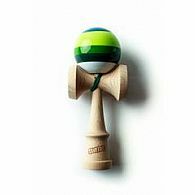 Since then, our company has focused our efforts to spread the benefits and gratification that Kendama can provide and the culture that it creates.